Following Kanye West on twitter (@kanyewest) is like a real dream. There you get to get all the dirt on the controversial star from himself by himself. Prior to appearing at the MTV VMAs in September, Kanye tweeted a series of apologies to Taylor Swift whose moment he spoilt during last year’s VMAs. The tweets which were about 17 or more gave an insight into Kanye’s “soul” following the 2009 VMA event and revealed how bad he felt about everything. However, critics viewed the heartfelt- and umpteenth- apology as a publicity stunt geared towards garnering attention for his soon-to-be released album. Still on Twitter, Kanye gave his fans and followers regular updates on the album, revealing some of the songs that would be released and people involved in production. He also gave a mini-rant when he discovered that the album had been leaked, said that he had made some changes but was still going to release the original songs. 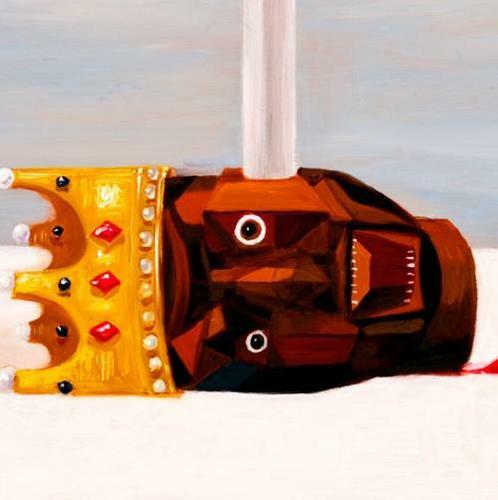 The album which is Kanye’s fifth in six years is titled My Beautiful Dark Twisted Fantasy.